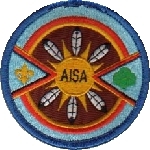 This page is devoted to the unique pins of Girl Scouting, the special ones that are in a catagory of their own. 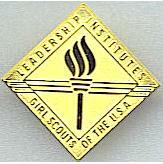 Thank you Corina for donating this lovely pin image and the information! 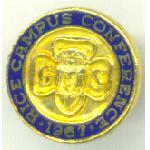 Rice Campus Conference 1967, I don't have any information on this pin. If you do, please email! 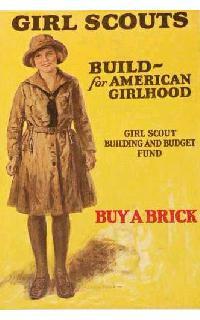 "BUILD A BRICK" 1924 RARE FIND POSTER ...CAMPAIGN TO HELP BUILD THE NATIONAL HQ AT 670 LEXINGTON AVE IN NY MINIATURE STICKERS AND CELLULOID BUTTONS WERE MADE TO HELP PUBLICIZE THE CAMPAIGN.